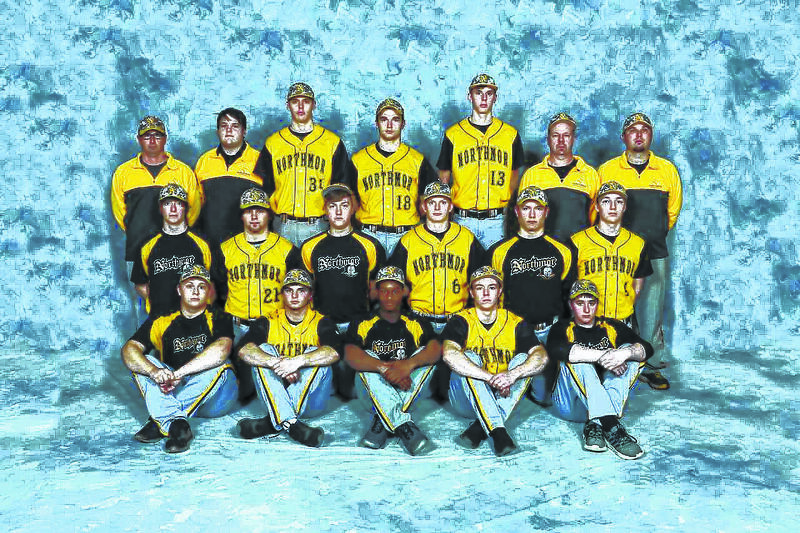 GALION — The baseball team from Northmor High School looks to carry on the success achieved by other Golden Knights this school year. They will do so with the familiar leadership of head coach Buck Workman, who is entering his 18th year as skipper. Workman and his 194-231 career record will be at the helm alongside a staff of Mark Wiseman and Courtney Church on varsity and a junior varsity staff of Blade Tackett, Spenser Whisler and Alan Sears. Like many other baseball squads, Northmor will have some big shoes to fill around the diamond due to graduation, other sports and injuries. The Knights finished in sixth-place last season in the Mid-Ohio Athletic Conference Blue Division with a 10-12 overall record and 4-10 in the league. Sam Eichorn, a usual on the mound for the Knights a season ago, Nate Hall, Alijah Keen and Jordan Wiseman all crossed the stage and received their diplomas last spring. 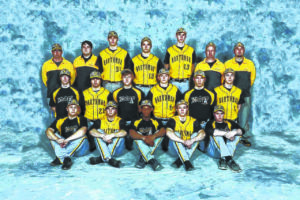 Eichorn was a member of the Central District second-team, Hall earned MOAC Blue Division second-team honors, Keen batted over .300 for the black and gold and Wiseman was efficient in getting on-base, recording a .465 on-base percentage (led team). The Becker boys, Conan and Conor, following a trip to the state wrestling tourney, in which they both finished on the podium, Conan as state runner-up, have decided to turn in their cleats for spikes and do track and field this spring. Junior Hayes Bentley will be on the sidelines in 2018 due to a torn labrum. Despite the losses, Workman will be returning some quality talent and will have some prospects looking to make an impact. Wyatt Reeder (SS/P) will be returning after earning all-conference first-team honors last season and will be joined by Mostyn Evans (2B/RF/P) who earned an honorable mention nod. Tyler and Kyle Kegley, Ryland Thomas, Chris Bood, Austin Wheeler and Hunter Mariotti are all returning to try and repeat as letterwinners. Brayden Black, Kyle Ditty and Pierce Lower will be joining the Golden Knights in hopes of pushing their team to a successful season in a, what is sure to be, difficult Knox-Morrow Athletic Conference. 2018 season on the road against the Crestline Bulldogs. The two area teams will clash in a non-conference doubleheader on Saturday, March 24 at Gates Brown Field.